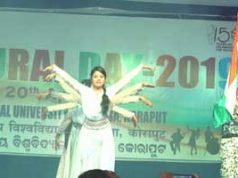 Konark: 20th November 2017, on the eve of World Children’s Day the Konark based Community Radio was taken over and managed by children. Today’s entire programme of the community radio was anchored, managed and broadcasted by the children only. It is pertinent to mention here that Community Radio Namaskar since its inception from 10th February 2010 has been continuously broadcasting programmes related to building awareness of the communities and reaching out to communities with information concerned with the benefits of the larger section. 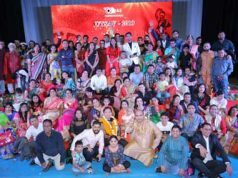 The Community Radio has been felicitated and appreciated time and again by Central Government and different International Agencies for its innovative and ground programme with communities through broadcasting. The Community Radio Namaskar with the support of ActionAid & Unicef is having the engagement of supporting children to take over the community radio programme. 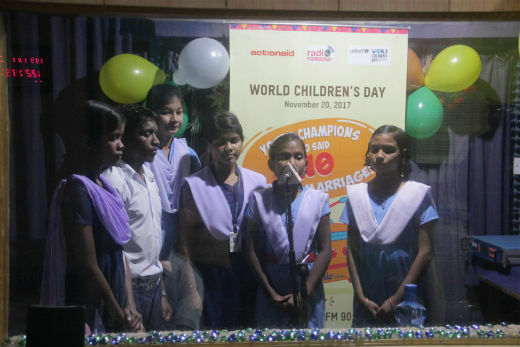 On the eve of World Children’s Day, more than 100 children from Puri, Mayurbhanj and Dhenkanal came together at Konark and collectively took over the community radio and managed the entire programmes of the day. The structure, design, contents and broadcasting of the entire programme of the day was planned, managed and owned by the children collectively. More than 100 Childrens voice was broadcast which is unique & record in India. N A Shah Ansari, Chairperson of Community Media Network & nationally acclaimed expert in Community Radio said, “This innovative efforts would help the children in having independent expression of their thoughts, views and ideas. And that would help the children to evolve as conscious citizen in the days to come. Also, the collective efforts would encourage other children to get connected”. B N Durga, Programme Officer, ActionAid said that “ The way children contributed to the community radio programmes through sharing their issues of their concern, experiences and aspirations through taking over the Community Radio Namaskar indicates that children can equally contribute like any other citizen. Therefore, it is vital to build the agency of the children, build their perspective on rights and create platform to share their thoughts. 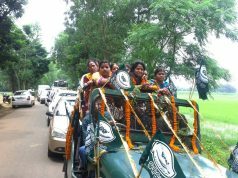 This programme was coordinated by S. Kajal, Program Producer, Anup Sahu, Centre Manager, and Rojalin Pradhan, Programme Executive of Community Radio Namaskar.